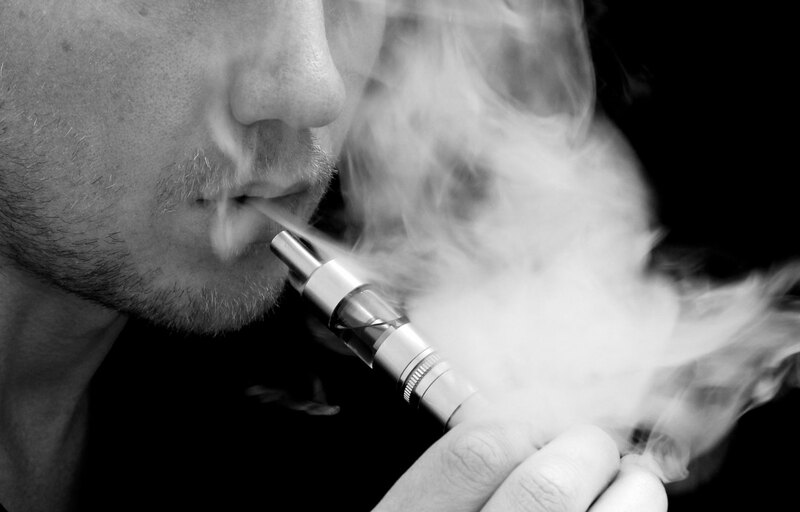 UK Ecig Store is a thriving British business with international reach; bringing quality products and great customer service to the growing e-cig industry. 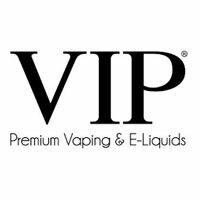 We operate London’s premier e-cig stores in Camden and Wembley, and our online store is amongst the biggest and busiest in Europe. 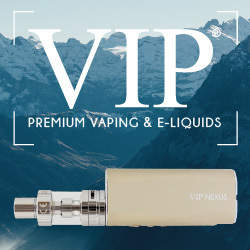 We are one of the UK’s favourite suppliers of electronic cigarettes, e-liquids and next-generation e-cigarette devices, with a huge array of high quality accessories to match. Standing for quality, performance and reliability, JAC Vapour provides premium electronic cigarettes and accessories at an affordable price. 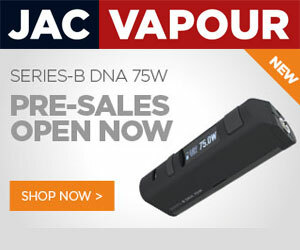 Trading since 2010, JAC Vapour is an established and respected member of the vaping world. JAC stock the simplest, best looking and most advanced electronic cigarettes on the market, all of which can be customised and enjoyed with minimal effort. The simplicity of use is backed up by a highly trained, knowledgeable customer service team to help customers enjoy an innovative range of devices with minimum effort. The VIP story begins with the company’s launch in 2009. VIP introduced cartomiser technology to the UK and redeveloped the tobacco flavour in order to meet the high standards it has since become synonymous with.